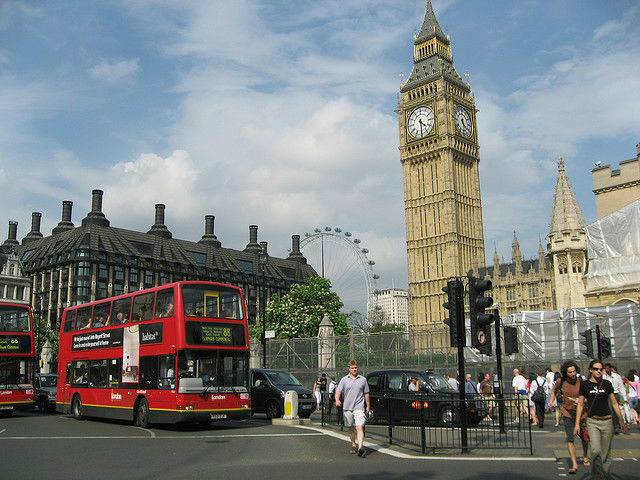 London is the capital and most populous city of England and the United Kingdom. Standing on the River Thames in the south east of the island of Great Britain, London has been a major settlement for two millennia. It was founded by the Romans, who named it Londinium. London's ancient core, the City of London, largely retains its 1.12-square-mile medieval boundaries. Since at least the 19th century, "London" has also referred to the metropolis around this core, historically split between Middlesex, Essex, Surrey, Kent and Hertfordshire, which today largely makes up Greater London, a region governed by the Mayor of London and the London Assembly. 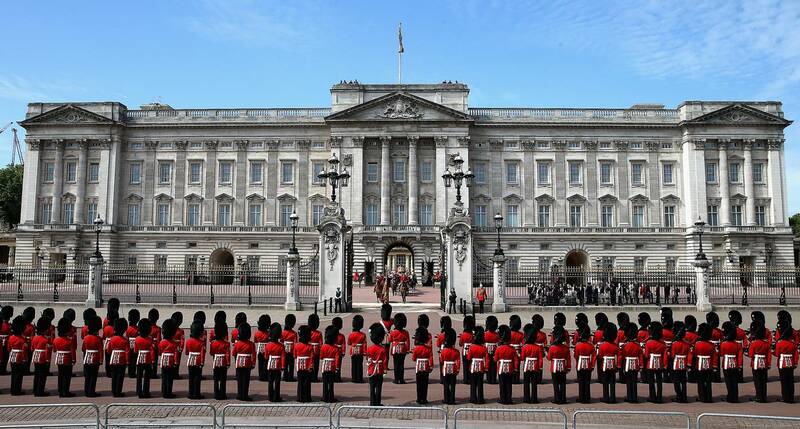 The Queen's official residence at Buckingham Palace is only 25 minutes away by Tube on the far side of Hyde Park. In summer, book a tour to explore the elaborate State Rooms, filled with priceless art and ornate antique furniture. You can watch the Changing of the Guard ceremony in the palace courtyard every day during summer, or every other day for the rest of the year, and it's completely free. Kensington is home to three of London's best museums, only a mile from the hotel. At the Science Museum's Wonderlab, kids can get hands-on with more than 50 interactive experiments. The Natural History Museum traces the story of life on Earth, and you may even spot a dinosaur or two. The V&A has fascinating displays of jewellery, costumes and decorative arts spanning 5,000 years of history. Around the corner from the hotel, you can treat yourself to boutique fashion, electronics or natural beauty products from the shops around Kensington High Street. And of course, further along in Knightsbridge is London's most famous department store Harrods, which gathers them all under one roof. You don't have to break the bank - you could just pick something up from the Food Hall as a treat. Get some fresh air and spot the statue of Peter Pan on the green lawns of Kensington Gardens, 10 minutes' walk from the hotel. Kids can take to the high seas on the pirate ship at the Princess Diana Memorial Playground, and you can visit the State Apartments at Diana's former home, 17th-century Kensington Palace. On particularly hot days, you can even take a dip in the open-air Serpentine Lido.. Relax in a modern, air-conditioned room with pillow menu. There's a flat-screen TV to relax, free WiFi to surf online and a in-room safe. If you're working late there's a desk and 24/7 room service. Extra beds are available on request at a charge. Credit card authorisation taken on arrival. A four-hour bus tour of London takes you past all of the important places in the city. A knowledgeable guide will provide historic and cultural commentary as you drive past places such as the Tower of London, Shakespeare Globe, Westminster Abbey, Buckingham Palace, and much more. Stylish central London hotel with meeting rooms and free Wi-Fi, close to transport and attractions Holiday Inn® London Kensington High Street. hotel is moments away from High Street Kensington Tube Station. There is an on-site car park with limited chargeable spaces. Local bus stops two minutes' walk away provide easy access to the city. The Heathrow Express from Paddington Station, 2 miles away, whisks you to the airport in 15 minutes. You can host an intimate event or a conference for up to 230 guests in the hotel's 13 flexible meeting rooms. The private garden is ideal for outdoor events. Printing facilities are available in the on-site e-bar. There's free Wi-Fi throughout the hotel. 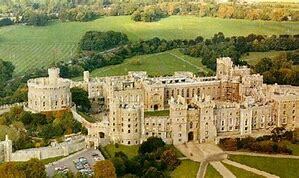 Windsor Castle is the largest occupied castle in the world that is still used by the monarchy. Since William the Conqueror built a wooden fortress here over 900 years ago, this has been a royal palace and residence. Despite its daily use for royal business, much of the palace is open and will be visited on our guided tour. The return journey to London will take us through the picturesque English countryside.